While many of us may enjoy a nice cool beer on a hot summer evening, we don’t often put much thought into where that beer came from. Of course, this won’t be the case if you’re a brewer by trade or hobby, but to the layman, brewing may seem intimidating, and we can understand why. Along with a bunch of new terms and all of the necessary equipment, brewing may seem like one of those things best left to the experts. 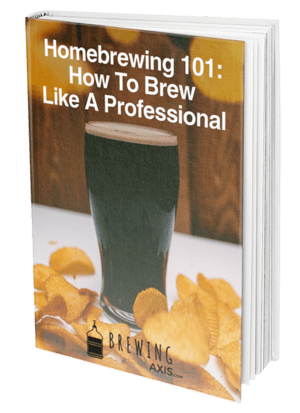 However, making your own beer doesn't have to be a challenge, and there are many different kinds of kits, each of which is ideal for brewers of a certain skill level. For example, if you’re just getting started as a brewer, you’ll be highly unlikely to start off by grain brewing, as that takes practice as well as knowledge about what you’re doing. Extract brewing systems tend to be the more convenient option that will give you a simpler introduction to the craft. Today, we’ll be reviewing one of our favorite options for those who are just getting started, but first off, we’ll look at two aspects that will help determine whether or not a brewing kit is right for you. 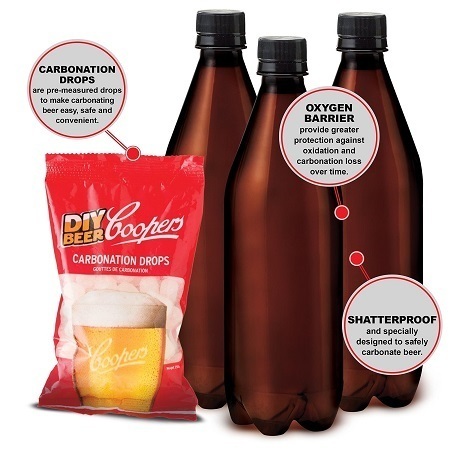 As you would expect, the ingredients that come included with a brewing kit will determine the kind of beer you will be making, but they will also be responsible for how the brew ends up. If you desire top-notch beer, then it makes sense that you're going to want your kit to come included with the best ingredients. The quality of your brewing extract will depend on what kind of barley and hops were used to make it, and superior extract will often be a little more pricey. You’ll also want to be sure that you get the best kind of yeast, as that will ensure that you can brew your beer in a wide range of conditions and temperatures. When looking for the right brewing kit, you’ll want to consider whether or not you need bottles and a bottling setup as well. If you’re just getting started, it’s very likely that you’re going to need bottles and bottle caps, and you’ll have to choose between either plastic bottles or ones made of glass. While glass bottles are the more traditional option that will offer superior taste, you’ll find that plastic bottles are more convenient for brewers who are just getting started. Plastic bottles will allow you to perform the squeeze test so you can find out whether or not your beer is ready. 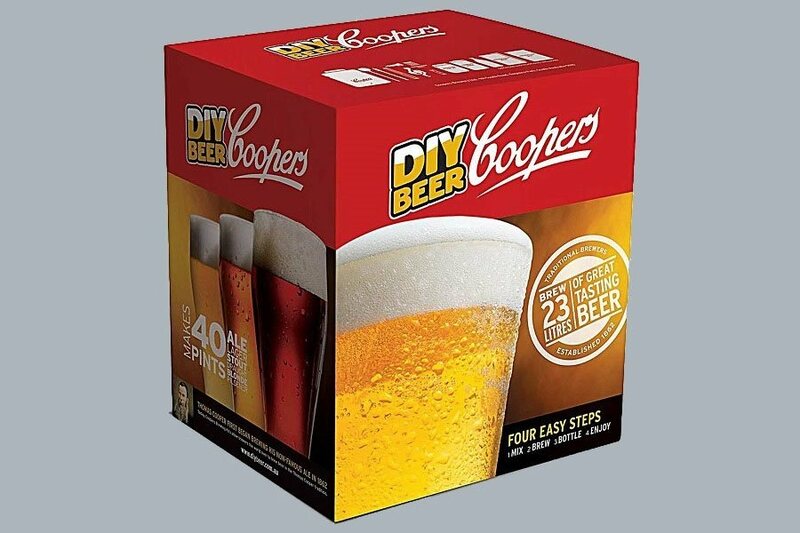 Coopers is known as one of the most popular makers of home brewing equipment, and with good reason; their products feature excellent quality coupled with a reasonable price point. This six-gallon brewing kit is one of their best products because of its sheer versatility, so let’s take a closer look at it. We’ll start with the most integral part of any home brewing setup: the fermenter. This kit comes with a plastic fermenter that resists damage and features a more reasonable price than other materials. The wide mouth top of this fermenter ensures that cleaning it out won’t be a problem after the batch is done. There is also a thermometer strip on the side of this fermenter that you can consult at a glance to check the temperature of your brew, making the process much more convenient. Finally, the snap tap spigot on this fermenter helps make the bottling process much simpler and is straightforward to clean out. Other than the fermenter, you’ll find that this kit comes included with the Coopers all grain brewing extract, which is one of our favorite options when it comes to brewing with extract. Along with their proprietary yeast, you’ll find that this kit comes with some of the best brewing ingredients out there. You’ll also get 30 bottles with a volume of 740 ml each so that you can directly bottle your beer once you’ve finished the process. While some may be put off by plastic bottles, they are ideal for beginners as you won’t be able to do the squeeze test with bottles that are made out of glass. If you’re interested in hearing what other buyers have to say about this product, we’ll be presenting the good and the bad about this product straight from the mouths of customers. Most of the people who bought this beginner brewing kit praised it for how easy it was to use when compared to many of the other options. 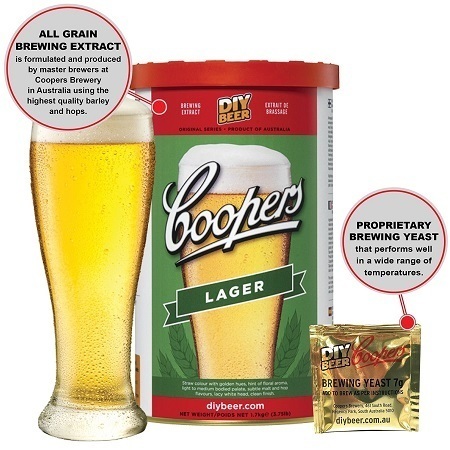 Another aspect of this kit that was highly appreciated was the excellent quality of the beer itself, which is undoubtedly due to Coopers' ingredients. When it comes to downsides, some customers have reported receiving brewing kits without some crucial parts. For example, one buyer only received 15 bottle caps as opposed to the 30 that should come with this set. While the quality of this set is excellent, Coopers needs to work on their quality control. 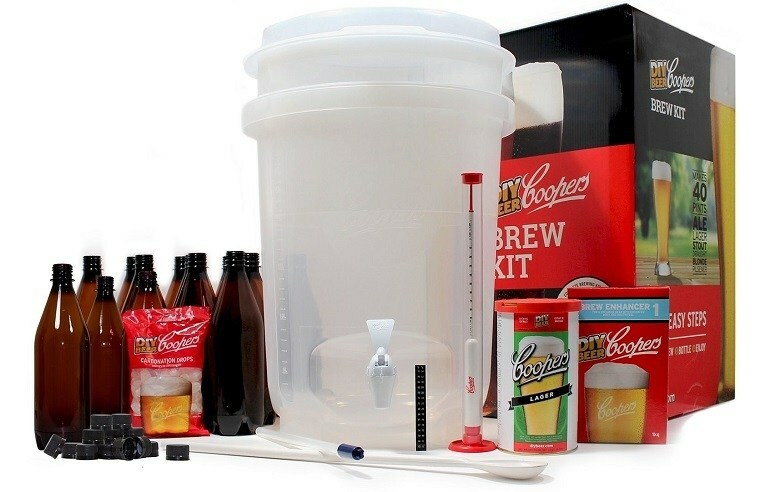 For those of you who want a kit that includes everything you need to brew and bottle your beer, you’ll have a hard time finding a kit which offers more for your money than this one. For around 110 dollars, you’ll get a fermenter, 30 bottles, and all of the needed ingredients to get yourself started. If you’re just getting started with extract brewing and you want to be sure that you get high-quality beer for your efforts, the Coopers DIY 6-Gallon Brewing Kit is one of the best options. Thank you for taking the time to read our review and feel free to leave us a comment down below.